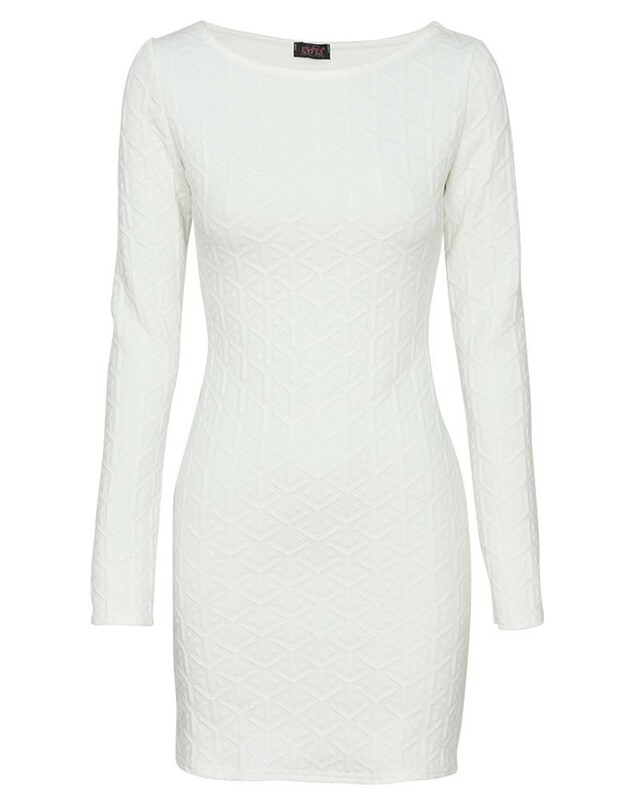 Women love bodycon dresses these days – the only way to heat up parties or casual gatherings. Bodycon dresses bring perfect body confidence – it’s a figure hugging gown that cannot go wrong. 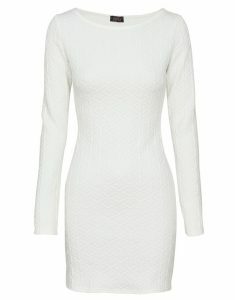 No matter what bodycon style you select – such as maxi, midi, or mini, color white would bring a different type of elegance. Just complete your look with a lovely hairband and a pair of heels.